Feeding, Leading, Strengthening until hunger is behind us. Feeding Texas is a statewide, 501(c)(3) nonprofit leading a unified effort for a hunger-free Texas. 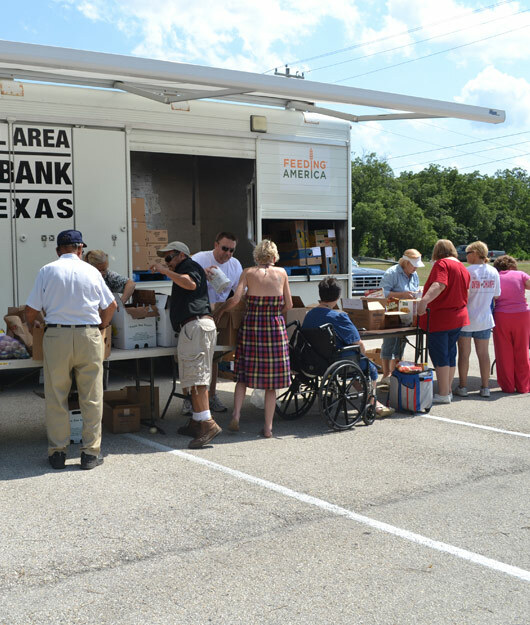 Formerly the Texas Food Bank Network, we feed millions of struggling Texans through our statewide network of food banks; strengthen the collective response to hunger through collaboration and scaling success; and lead the public conversation to solve hunger in our state. Feeding Texas helps millions of hungry Texans move toward food security. Our statewide network of food banks and programs target the most vulnerable in every Texas county, especially children and elders. 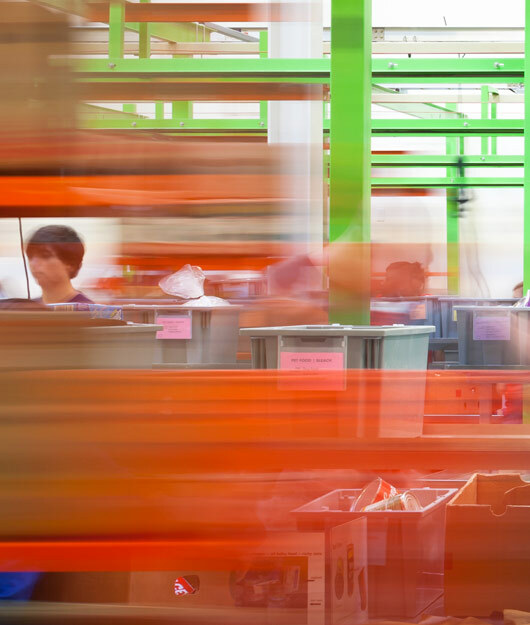 Last year, our food banks distributed nearly 500 million pounds of food to local communities. We are leading the conversation in Texas with original research, credible policy analysis and public education that increases the understanding, compassion and will to solve hunger. 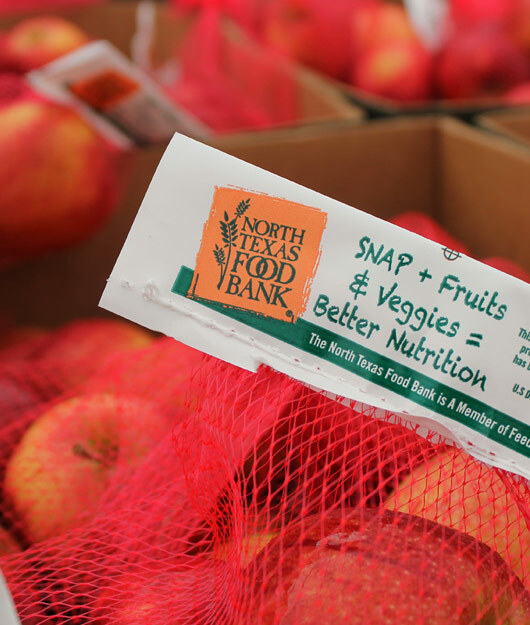 We strengthen our state's response to hunger by increasing collaboration among our partners, maintaining the standard of excellence among food banks and providing opportunities to duplicate and scale successful programs statewide.